When I saw the above picture on IG, I literally gasped. 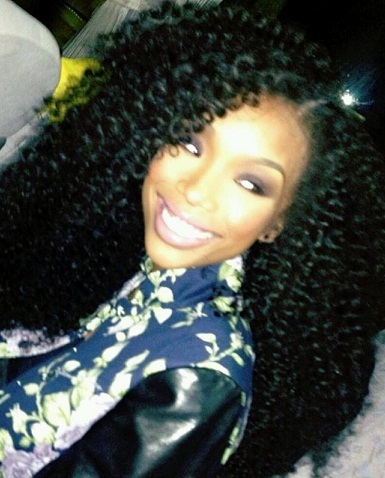 I think Brandy’s hair has been especially on point lately. Kudos to her team! Hairspirations (hair inspirations) are my hair crushes so to speak. Ha! 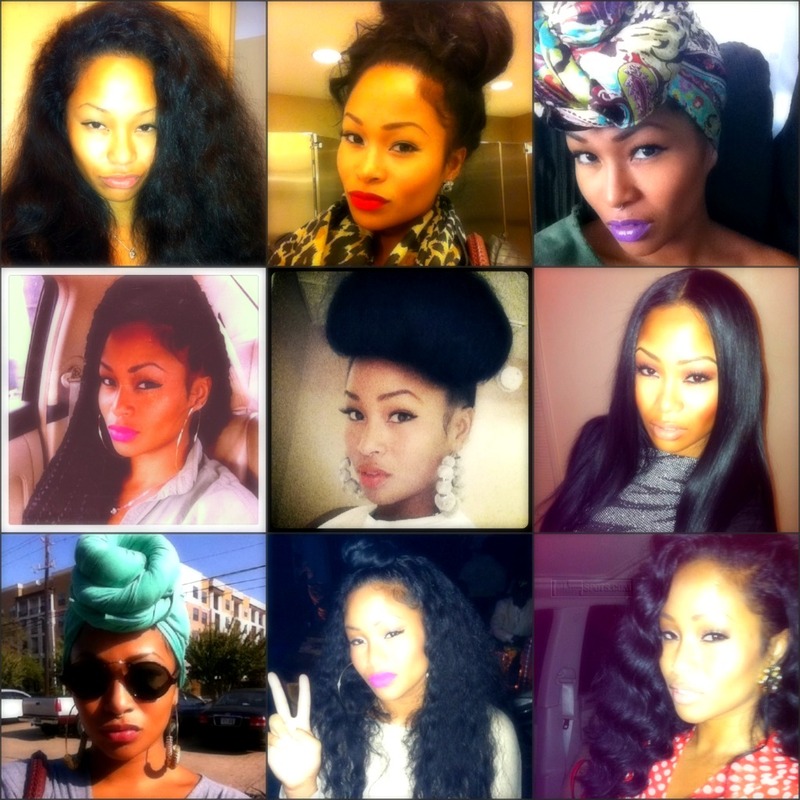 🙂 Straightened, curly, or wrapped up in a scarf, Tae Heckard has fabulous locs. 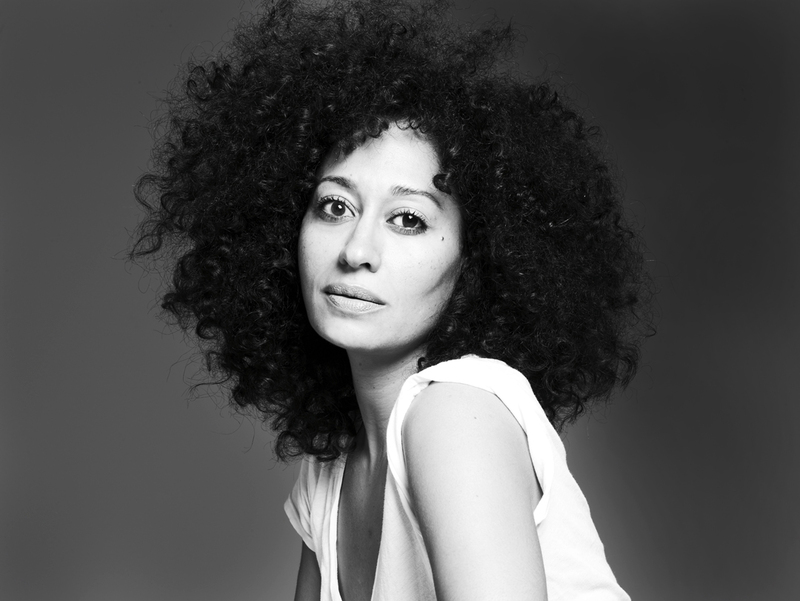 I’m a fan of Tracee Ellis Ross (especially that hair). I “met” Tracee the same way many of you did, as Joan Clayton on the hit series “Girlfriends.” When I used to watch the show as it originally aired I thought that her hair was too big and probably a headache to manage. That’s mostly because I was a teenager who thought my hair had to be bone straight in order to look fly. Ha! Welp, that way of thinking is definitely out the window. 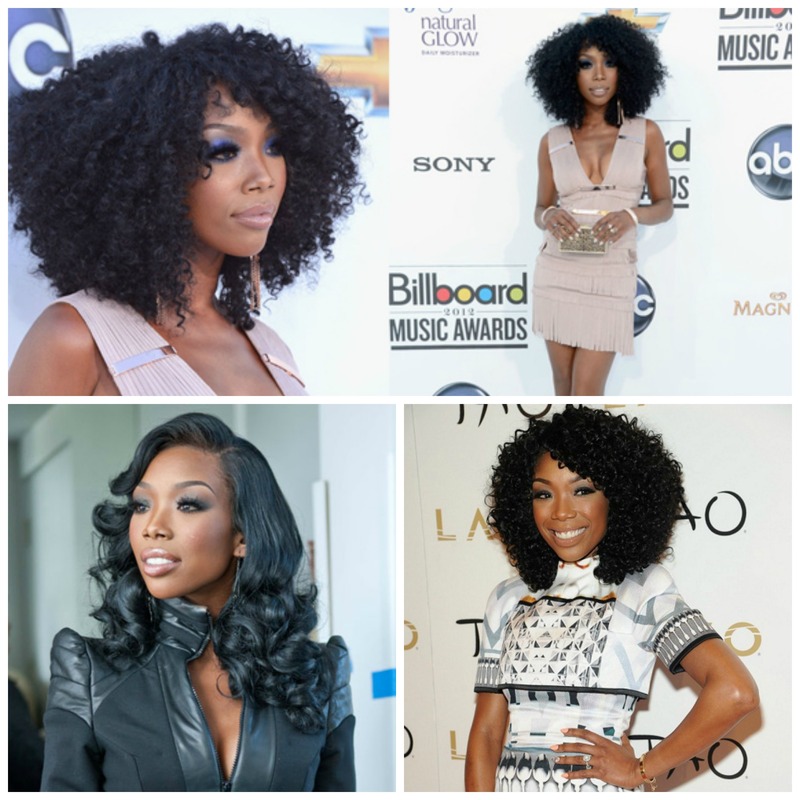 For the past 6 or 7 years I’ve been in love with big curls and when it comes to curls, Ms. Ross has that on lock. 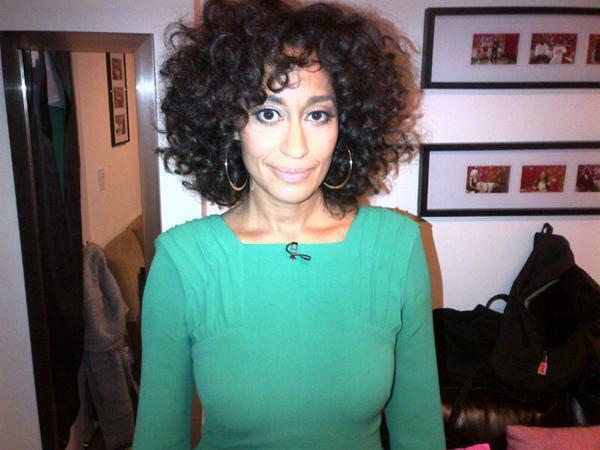 Well, as a child of thee Diana Ross, I’m not surprised that Tracee, and her hair, are fabulous.